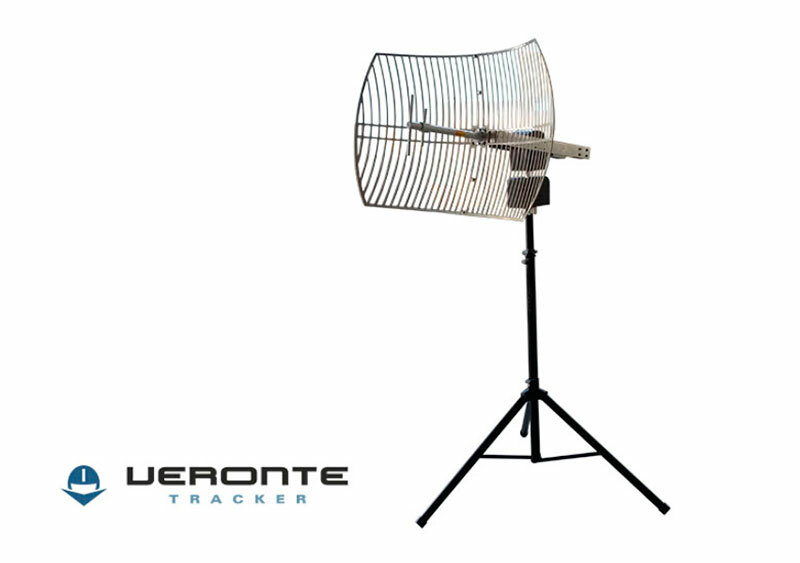 Veronte Tracker is a high performance tracking antenna specifically designed for most demanding applications. The system can install any directional antenna for maximizing system operation capabilities. Embedded control actuators and installed encoders permit to automatically point the antenna with unique precision. Height (Tilt control) and orientation (Pan control) given to the antenna makes the device perfect for long range operations.